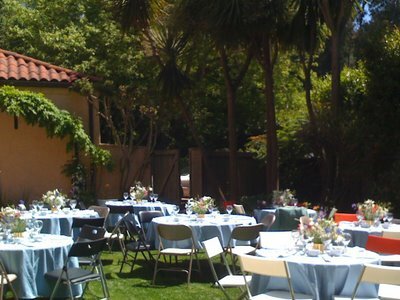 where we will be honoring our very own Eva Silversmith. 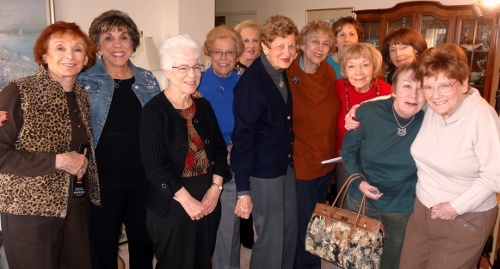 For details check out www.jewishwomensfed.org. 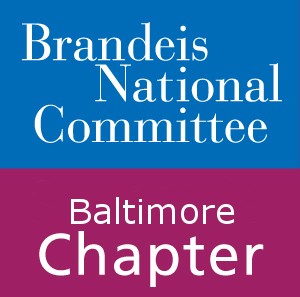 Indicate that you want to sit at the BNC/Brandeis Table. Save the date: Thursday, May 23rd. 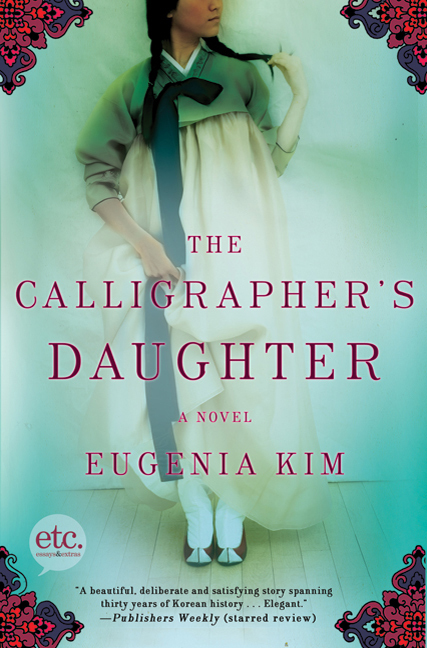 Our Closing Meeting will feature Eugenia Kim, author of The Calligrapher’s Daughter, a sweeping debut novel, inspired by the life of the author’s mother, as a young woman who dares to fight for a brighter future in occupied Korea.This Book & Author Luncheon will be held at Woodholme Country Club, 11 am. 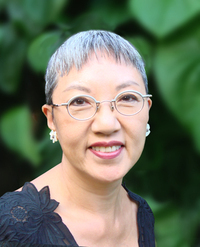 Bring your friends… All of Baltimore will want to hear Ms. Kim speak and enjoy the delicious lunch.To learn more, click the author’s website www.thecalligraphersdaughter.com. Do you believe that things are beshert?